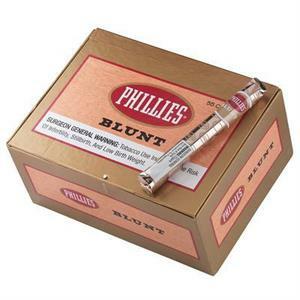 Phillies Blunt Cigars - One of the most recognized cigar brands for decades. 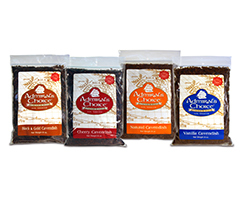 You will be captivated by their long-lasting, earthy flavor & pleasing, distinct aroma. 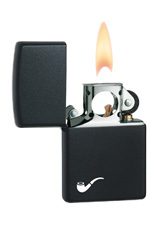 They’re loaded with a rich, even blend of tobaccos that produces a hearty taste.